Early access to the Destiny 2 Beta kicks off at 10am PT/1pm ET today on PlayStation 4, and if you pre-loaded the file, you’ll need to download update 1.02, which is roughly 13.5GB. According to Bungie’s website, the total size of the Beta is 15GB on PS4, meaning it requires 30GB of free space. When launching the Destiny 2 Beta, players will first create a Character and play through the campaign mission Homecoming. Countdown – Attack and Defend objective gametype with Elimination rules. First team to 6 round score limit wins the match. Players will have access to one Strike activity. Players are placed into a Fireteam to complete objectives and proceed through Beta content on the planet Nessus. On Sunday July 23 at 10:00 AM Pacific, players will have access to the Social Matchmaking Test Activity. This will be available for one hour for Destiny Service testing. The Destiny 2 Open Beta for PS4 and Xbox One begins at 10am PT/1pm ET on Friday, July 21. The client will be available to download through the PlayStation Store and Xbox Live Marketplace beginning on July 21. The Destiny 2 Beta will conclude at 9pm PT on Sunday, July 23. 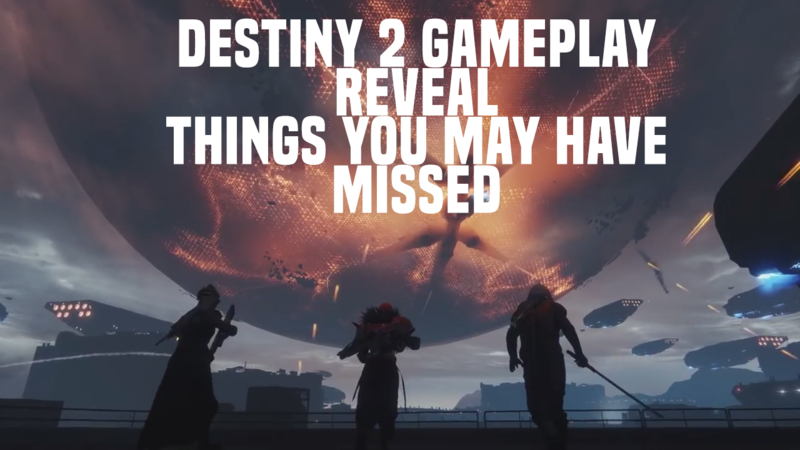 In the above trailer from IGN, you’ll get a preview of their full Nessus video, which premieres on July 24 at 9am. When will you be playing the Destiny 2 Beta?